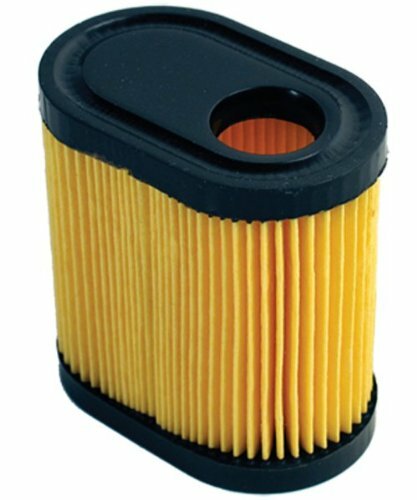 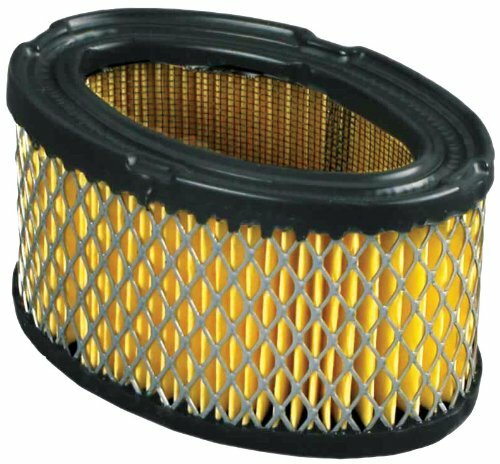 This paper air filter is for 7, 8 and 10 HP horizontal engines and replaces Tecumseh and John Deere. 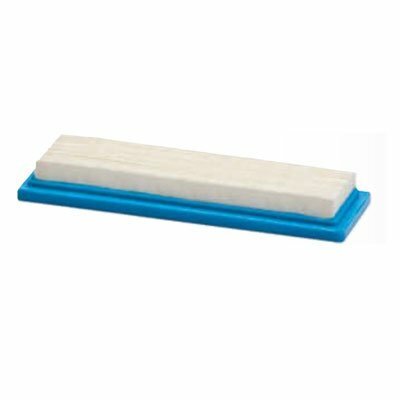 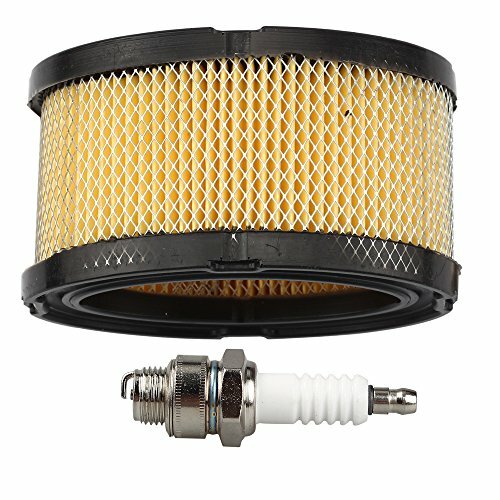 This paper air filter fits 5.5 HP for Tecumseh and Craftsman. 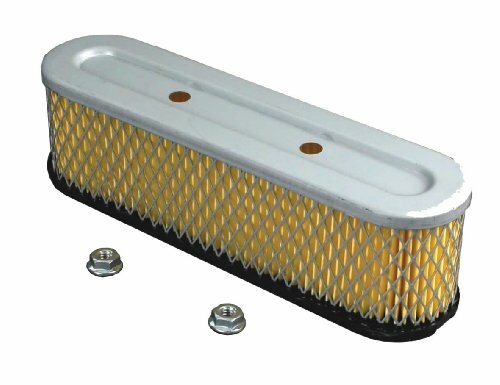 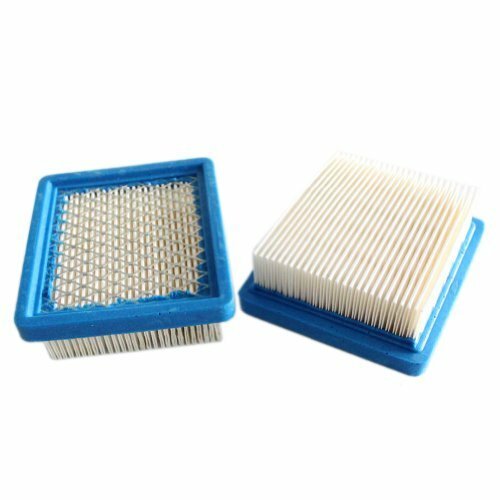 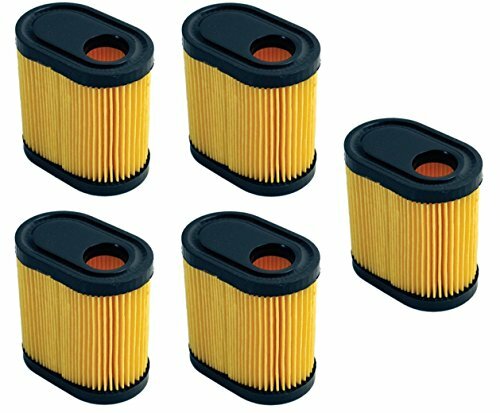 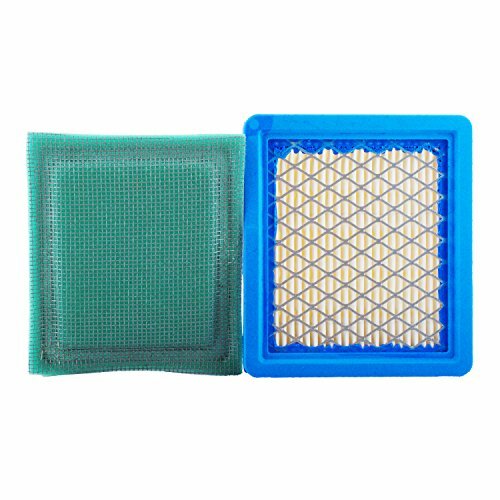 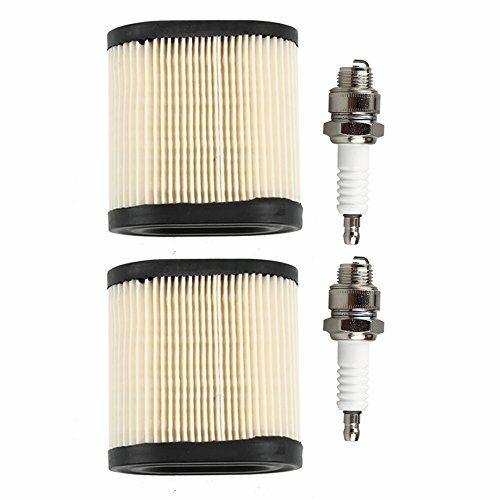 New high quality aftermaket pre air filter 36634 + air filter for Tecumseh 36046 740061Used on Tecumseh model engines: OH95, OH195, OHH50, OHH55, OHH60, OHH65, VLV50, VLV55, VLV60, VLV66 and VLV126; for VectorWorld 4 and 5.5 HP enginesThis is Non original aftermarket parts, please check the size for compatibility before ordering it, we have the great confidence with the quality of our parts and provide 3months warranty too. 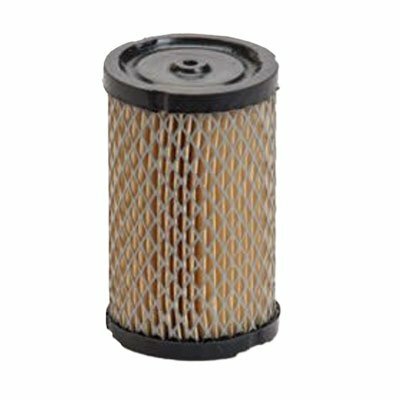 Used on Tecumseh model engines: OH95, OH195, OHH50, OHH55, OHH60, OHH65, VLV50, VLV55, VLV60, VLV66 and VLV126; for VectorWorld 4 and 5.5 HP engines This is Non original aftermarket parts, please check the size for compatibility before ordering it, we have the great confidence with the quality of our parts and provide 3months warranty too.